Regain? Plateau? Get started with a Food Journal. 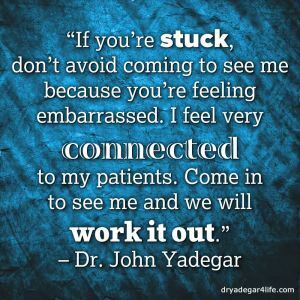 - John Yadegar, M.D. If you believe you’re following Dr. Yadegar’s bariatric surgery nutrition guidelines, but you’ve hit a plateau or you’ve regained, please complete a written food diary for two weeks. 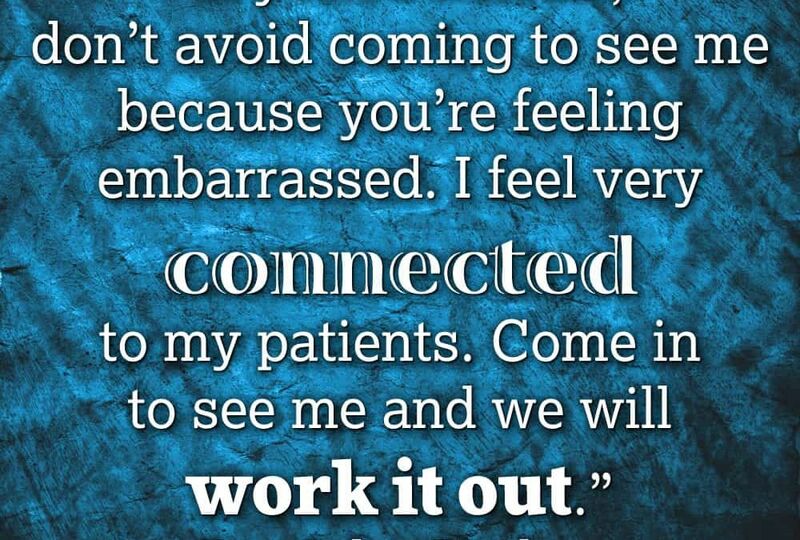 When completed, contact Liz Roark, RN, Bariatric Surgery Coordinator, at 661-382-5051 to schedule a time for Liz to review your 2-week food journal.